Whether you're upgrading your current office or about to welcome new tenants, speed of installation is often a crucial concern. When considering the floor covering, carpet tiles are an ideal solution as they can be transported and installed quickly and easily, plus they reduce the need for furniture upheaval. 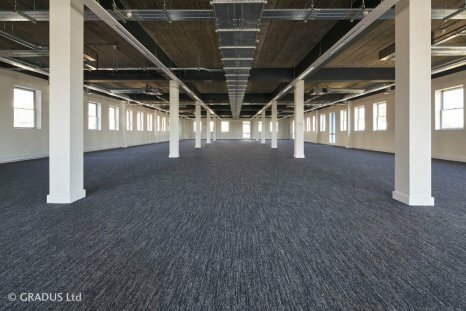 For a contract finish, we offer a wide range of carpet tiles in a choice of colours and designs such as Latour2 and Lafite Connect, which are both suitable for commercial office environments and available from stock. Our premium carpet tile ranges, Times Square, Streetwise Design and Urban Myth, are designed to be installed randomly for quick installation and provide a contemporary random aesthetic.